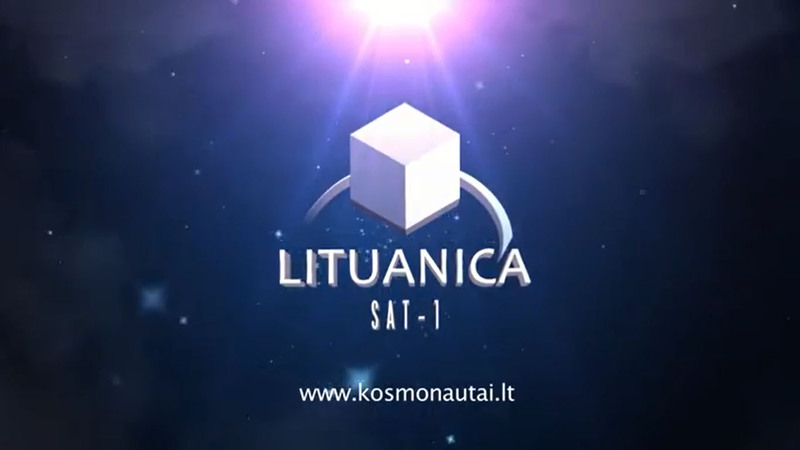 Four amateur radio CubeSats, LituanicaSat-1, LitSat-1, ArduSat-2 and UAPSat-1 are on the International Space Station (ISS) awaiting deployment currently planned for February 6, 2014. Additionally there is SkyCube-1 which transmits on 915 MHz which is an amateur band in many countries and a license exempt allocation elsewhere. In this video NASA PAO Officer Amiko Kauderer talks to Michael Johnson, NanoRacks Chief Technology Officer, about the installation of the CubeSat deployer in the Japanese Experiment Module Airlock. The installation work is in preparation for the upcoming deployment of several tiny satellites.